McCafé guests can save their beverage order preferences within the McD’s app, making it more convenient to place their orders and collect mobile rewards. 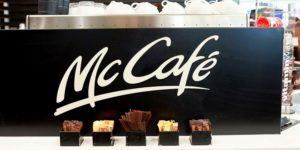 Food-service franchise system McDonald’s Canada now allows customers to collect McCafé Mobile Rewards through its McD’s app with the purchase of any hot beverage. 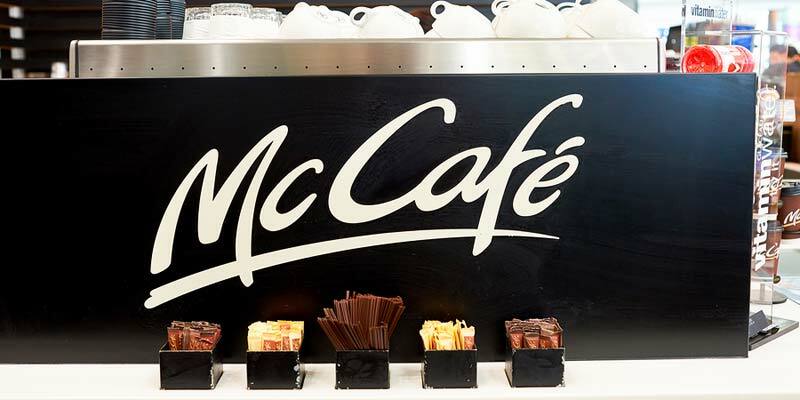 The new McCafé mobile rewards will not replace the on-cup loyalty program. Customers can collect mobile rewards by scanning the McCafé mobile rewards card or another mobile offer in-restaurant, drive thru, or kiosk, or by placing a mobile order that includes an applicable McCafé hot beverage. Just like the on-cup component, when seven rewards stickers are collected, customers will receive a mobile offer in the My McD’s app for a free medium hot McCafé beverage.